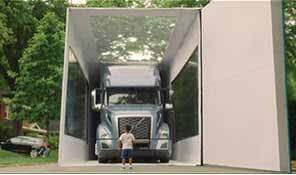 Ten years ago, the I-Shift was something entirely new to trucking. 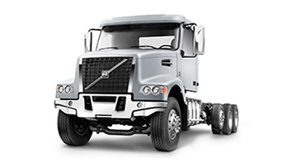 Last year customers wanted I-Shift transmissions in 83% of the Volvo trucks sold. 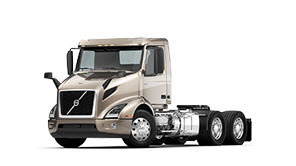 Recently, the 100,000th I-Shift — all of which are manufactured at Volvo Trucks’ Hagerstown, Md., facility — was sold to a dealer fleet in Missoula, Montana. 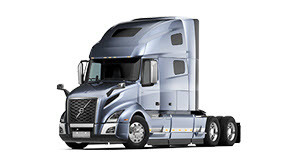 Shifting forward And this year, Volvo Trucks is introducing a new version. With it comes a host of improvements meant to make the transmission smoother, more durable and efficient. Customers who understand the nuts and bolts of trucks will understand that a larger spring pack on the clutch absorbs more vibration, which eases wear and tear all the way down the driveline and reduces noise to the cab. They’ll see enhanced countershaft brakes, new engaging sleeves and shift fork configuration all making the I-Shift even smoother and faster under heavier stress and repeated shifting. But mostly they’ll see a great recruiting tool made even more attractive to drivers. 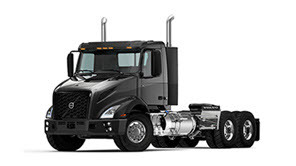 Easy on the driver The I-Shift literally lifts the burden of shifting from drivers’ shoulders. It’s easier on their bodies and less stressful. Because drivers can keep two hands on the wheel, it’s also safer. 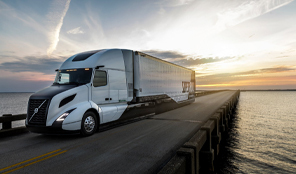 More efficient memories Another thing dealers and drivers will like in the new I-Shift is predictive cruise control software called I-See, which takes advantage of the truck’s momentum in an intelligent manner to save fuel. I-See geo-locates and memorizes hills on frequently traveled routes. 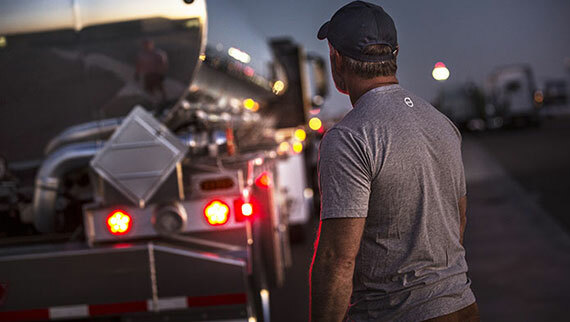 As the truck approaches a familiar hill, the cruise control software combines load weight with the grade and length of the hill to shift the transmission in the most efficient way possible. On a recognized downhill, the transmission will disengage the driveline so the truck can coast — or Eco-Roll — to save even more fuel. Connections, connections And the I-Shift is now part of the connected vehicle. 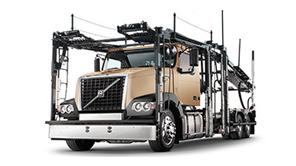 It allows Volvo Trucks to be the only manufacturer providing remote diagnostics for the transmission. Approaching a familiar hill, I-See predictive cruise control software pre-speeds to gain momentum. Because it “knows” where the hill crest is, the load weight and torque requirements, software holds top gears most efficiently on ascent. Downhill, the driveline disengages to Eco-Roll, saving fuel. The truck can coast until it recognizes the need to accelerate again. “I have talked to customers that already have saved up to 3% fuel thanks to I-See”, Athey says. Added pads enhance the countershaft brake, which allows gears to mesh more quickly on every shift. “In a truck hauling 80,000 pounds going up a hill every bit of momentum lost is a big deal,” says Allison Athey. A larger spring pack on the clutch improves torsional dampening. The bigger spring reduces noise and vibration. Ultimately that means significantly less wear and tear on the clutch and all the way down the driveline and a much quieter ride for the driver. Improved engaging sleeves and a collar around the shift forks allow quicker shifting without losing momentum. All designed to take heavier stress, shift more smoothly, reduce vibration to the driver and extend the life of the transmission.